The Malaysian economy has been growing in leaps and bounds over the past few years. This rapid economic growth has lead to much income growth in the country, so much so that Malaysia is currently home to the largest passenger car market in the ASEAN region. Malaysia currently has a ratio of 200 cars per thousand people and both homegrown and international car brands like Proton, Perodua, Toyota, Honda, Mercedes Benz, BMW, Volvo etc. are visible on the country’s many excellent roads and highways. 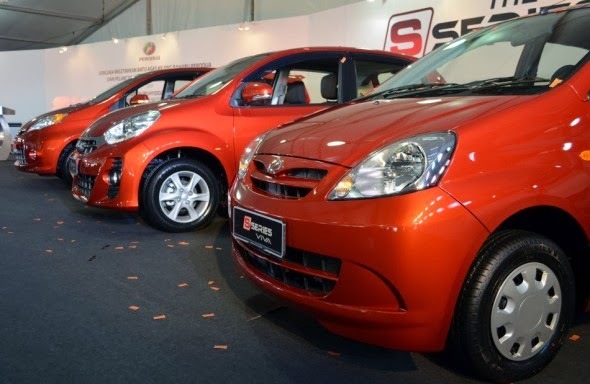 The government automobile manufacturers, Perodua and Proton currently control 50% of the Malaysian car market followed by Japanese carmaker Toyota, which has a 16.8% while Nissan and Honda control around 6% each. Malaysia is presently equipped with 28 manufacturing and assembling plants producing both private and commercial vehicles. These plants have a combined capacity of approximately 963,300 vehicles along with 1 million motorcycles per year. Much of this production is slated for the domestic market, as can be seen from the sales figures sales figures for passenger and commercial vehicle sales in 2012, which amounted to nearly 628,000 units. Not only have global car manufacturers set up assembling plants in Malaysia but the proliferation of the Malaysian automobile industry has also given rise to an allied sector featuring supporting and auxiliary industries like auto-components. Several international component manufacturers like TRW, Continental, Nippon Wiper Blade, Denso and Bosch have also launched manufacturing units in Malaysia to meet the growing consumer demand. 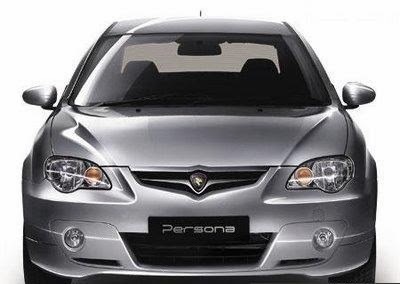 Additionally, the Malaysian automobile industry has also become more technologically sophisticated over the years, as is seen in the case of the locally produced brands like Proton. The first locally designed Proton model was produced in 2000, while an indigenous engine was developed in 2002. Further, the Proton-producing plants, like the one situated at Tanjung Malim, are highly automated and use robotic technology to produce large volumes efficiently employing lean manufacturing processes. The Malaysian automobile is undoubtedly one of the country’s star performers set to reach higher heights in the coming years.